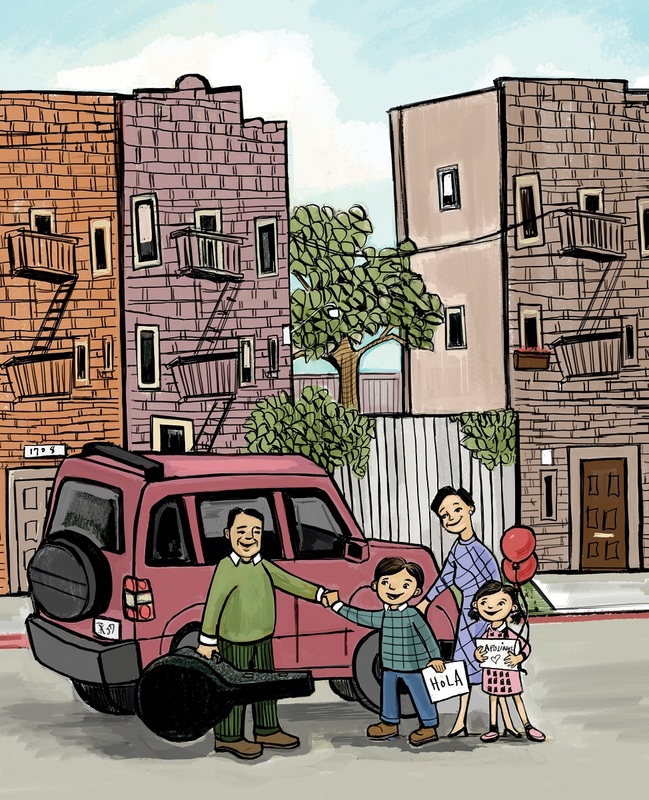 We are very excited to announce that author/illustrator Angela Dominguez will be the featured artist for our 2019 Visual Arts Exhibit! 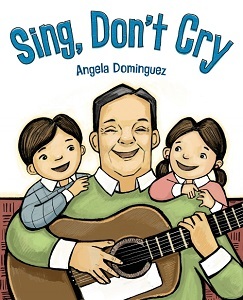 Artwork from Angela’s book Sing, Don’t Cry will be displayed in the Barn for the entire 2019 workshop season. As our 2019 Visual Artist-in-Residency, Angela will join us for a special weekend. From April 4-7, Angela will be Unworkshopping at our Retreat Center, working on new projects, and we’d love for you to bring your own projects and join her. You can stay a day, a few days, or a week–it’s up to you! Find out more. On Sunday April 7, from 2-4 pm, there will be a Reception & Book Signing celebrating Angela. All are welcome to come to the reception. You can RSVP here. Angela Dominguez was born in Mexico City, grew up in the great state of Texas, and now resides on the east coast. 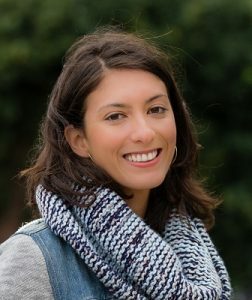 She is the author and illustrator of several books for children including Maria Had a Little Llama, which received the American Library Association Pura Belpré Illustration Honor. 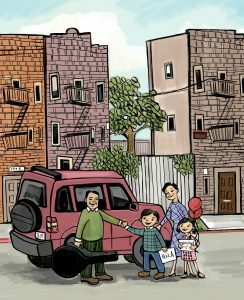 In 2016, she received her second Pura Belpré Honor for her illustrations in Mango, Abuela, and Me (written by Meg Medina). Her debut middle grade novel, Stella Díaz Has Something to Say, was published in January 2018. When Angela is not in her studio, she teaches at the Academy of Art University, which honored her with their Distinguished Alumni Award in 2013. 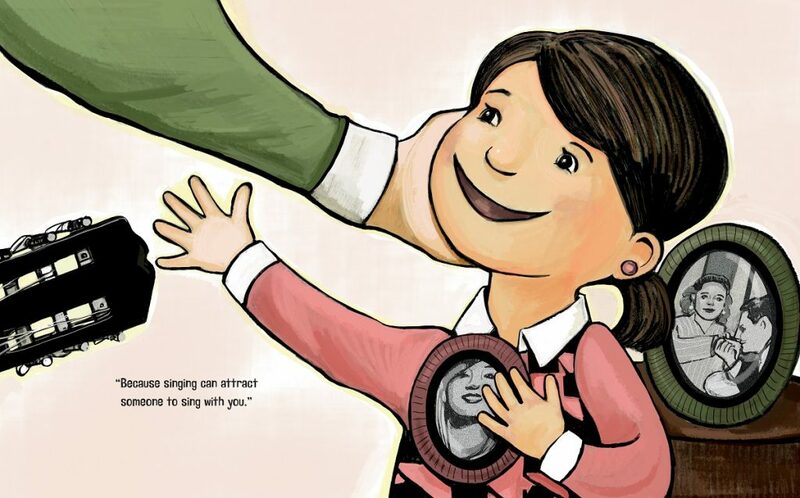 She is a proud member of SCBWI, PEN America, and represented by Wernick and Pratt Literary Agency. As a child, she loved reading books and making a mess creating pictures. She’s delighted to still be doing both. Find out more at angeladominguezbooks.com. 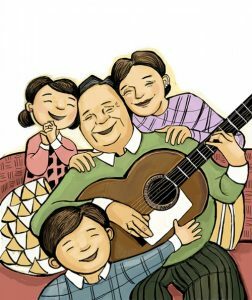 In this semiautobiographical picture book, Dominguez honors the memory of her grandfather Apolinar, whose music and optimism had a great effect on her. 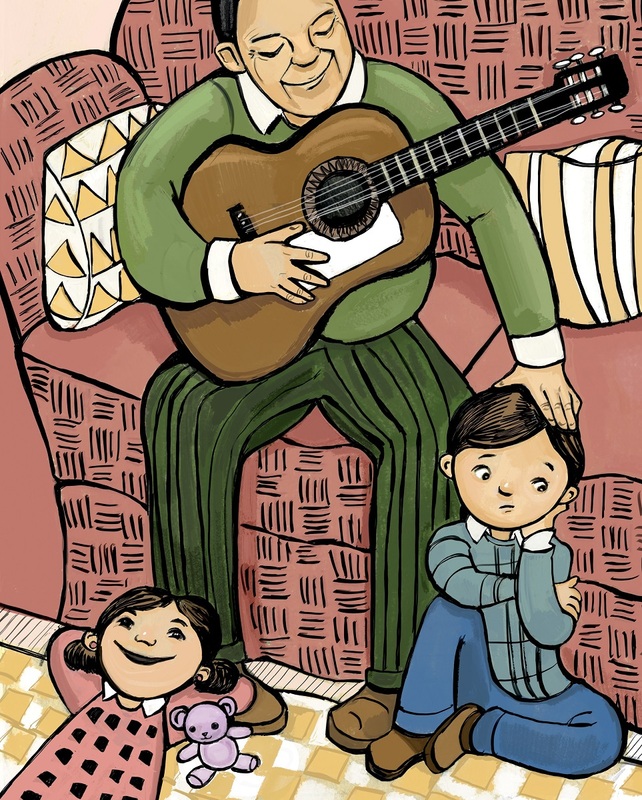 Every year, Abuelo visits from Mexico, bringing his guitar and his joyful outlook. “He would tell us about his life, and if we were sad about something, he would say, ‘Sing, don’t cry. Because singing gladdens the heart.’” Abuelo advises that loss can open the door for new opportunities. 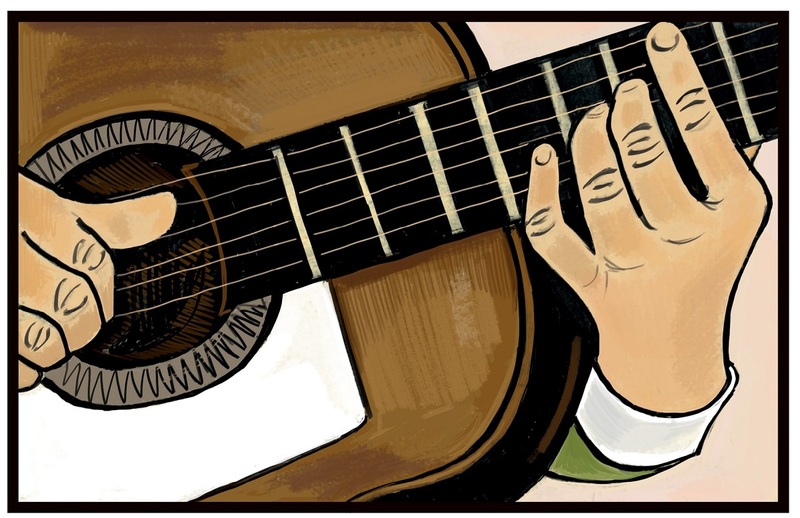 Dominguez expertly employs color to move the narrative along, interspersing the full-color illustrations of the present-day visit with Abuelo with more monochromatic recollections of the past. 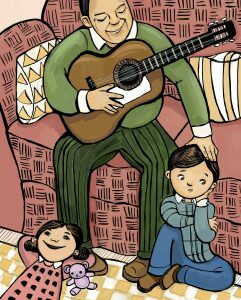 Apolinar’s scenes are in sepia, and the children’s are tinged with reds and blues, coordinating with their clothing. This is indeed a book with a moral, but its roots in family history make it authentic, heartfelt, and relatable rather than didactic. 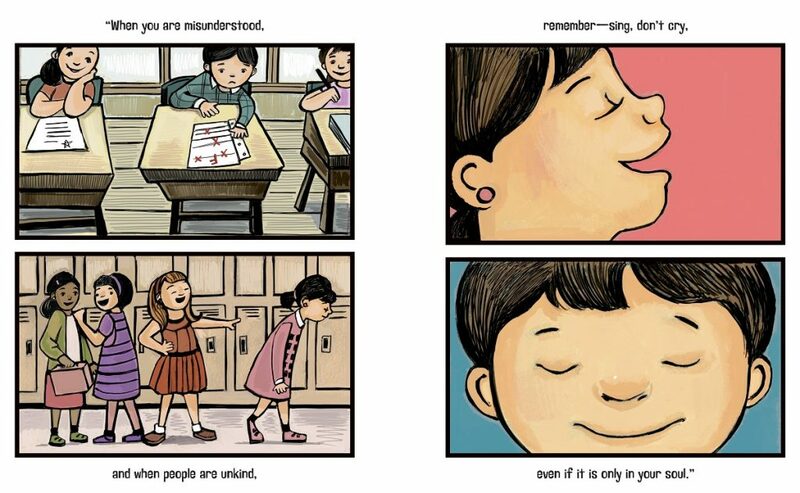 Here’s a look at some of the wonderful images from the book–click on an image to see a larger view.